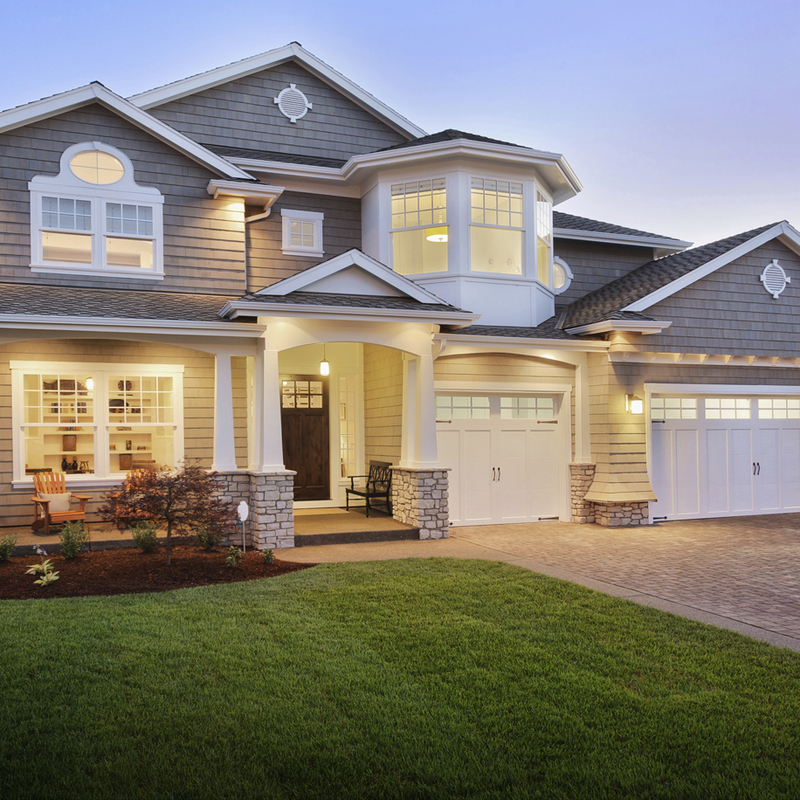 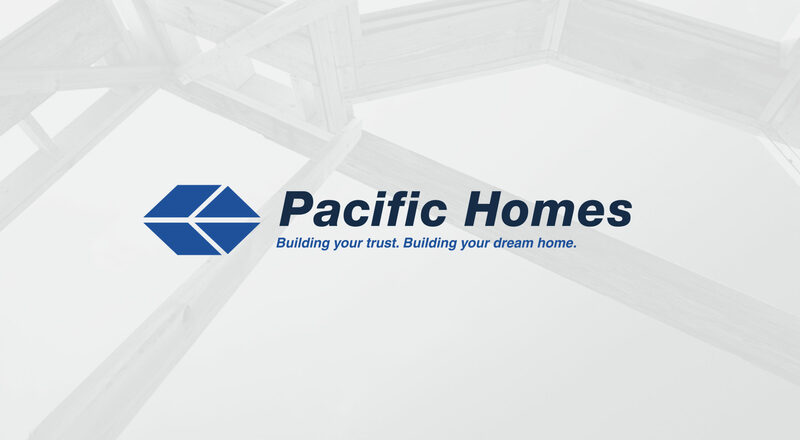 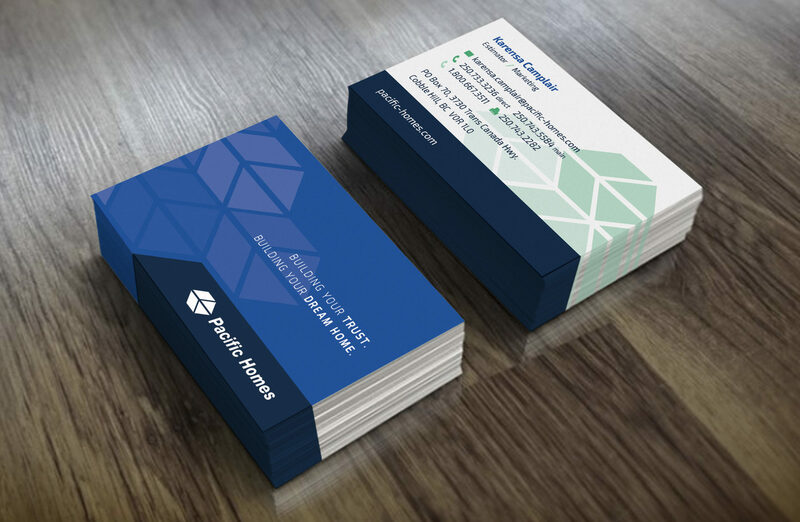 Pacific Homes is an international brand with operations in the US and beyond, the correct approach to marketing is very much turn-key. 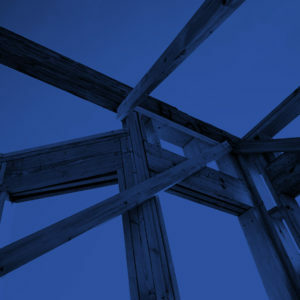 Eclipse identifies both “hot and emerging” markets. 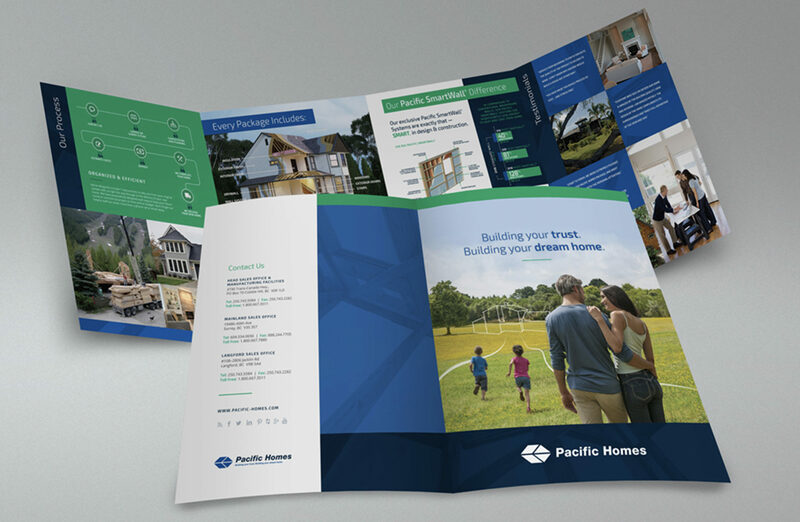 A turn-key plan allows us to roll out the same plan in each and every market but scale it up or down based on the interest and response levels. 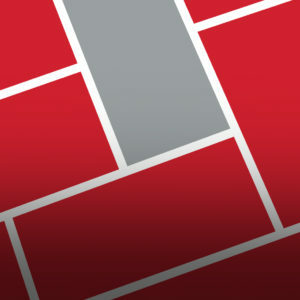 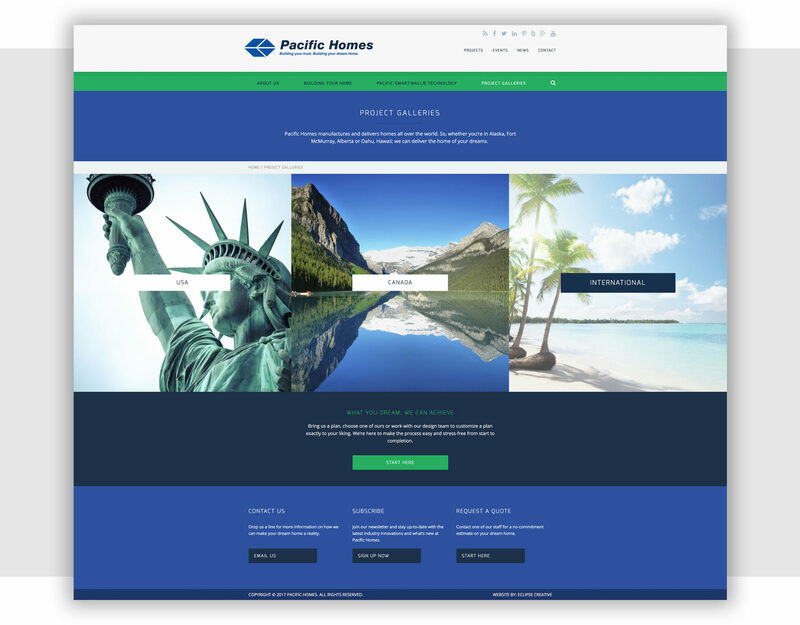 An online support plan for each tradeshow that Pacific Homes attends is also developed. 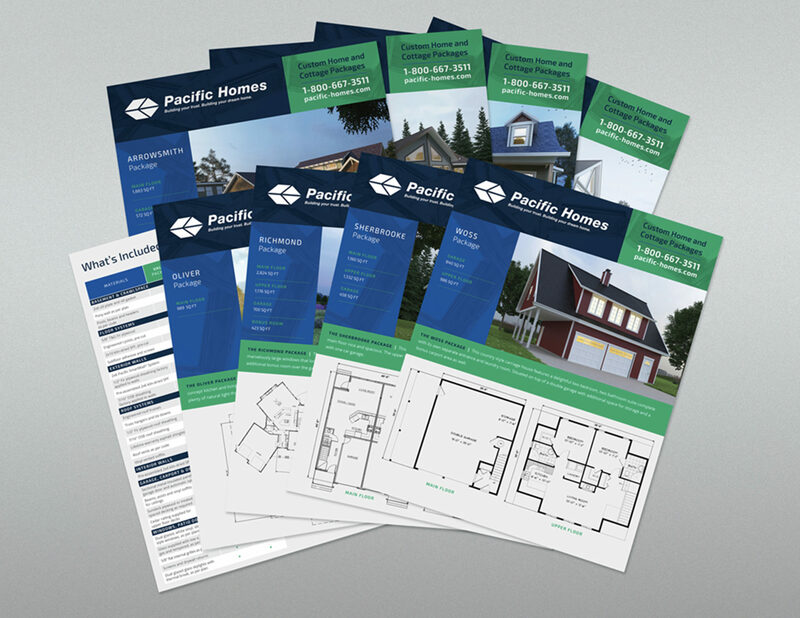 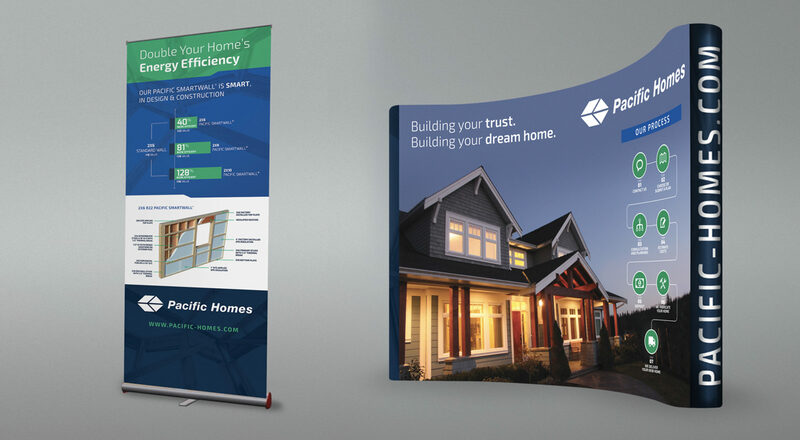 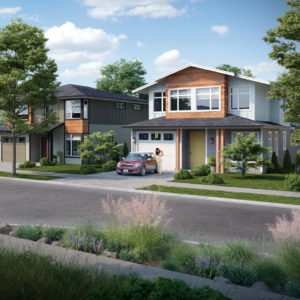 These would include an online strategy to drive attendance to the booth at the tradeshow and top-of-mind awareness for Pacific Homes.